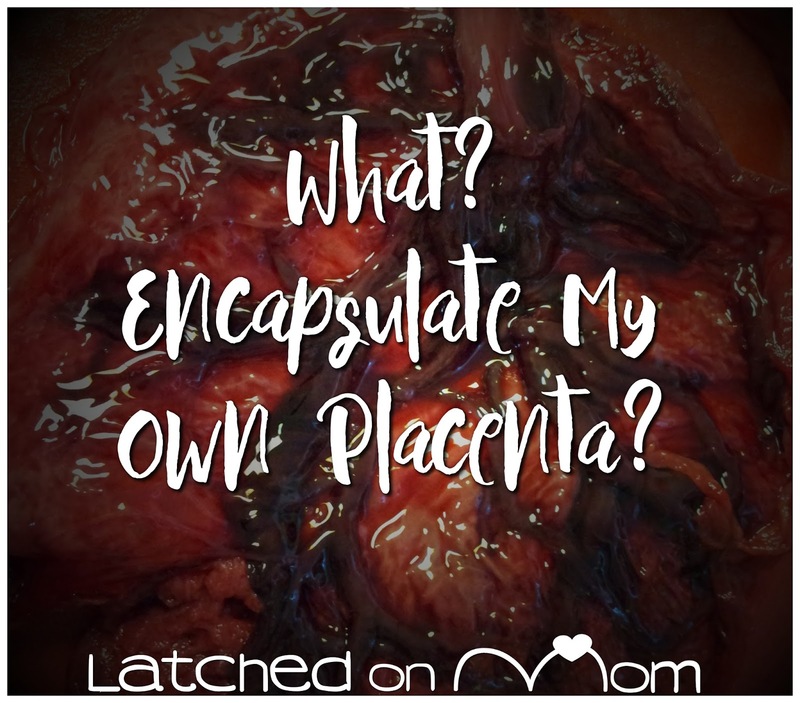 Latched On Mom: How Do I Encapsulate My Own Placenta? 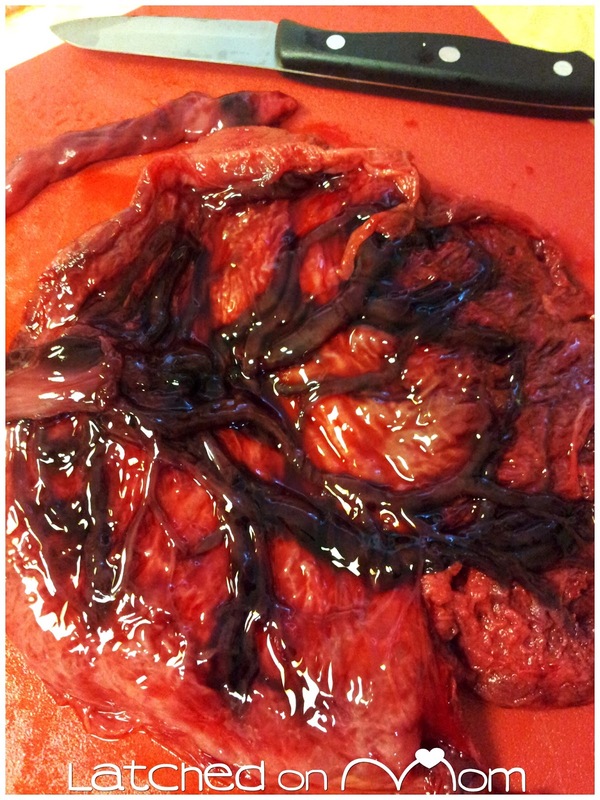 How Do I Encapsulate My Own Placenta? 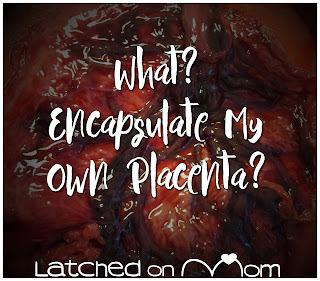 Placenta encapsulation was something I was always interested in, probably due to the fact that I grew up on a farm and witnessed mother cows consume their "afterbirth." It was normal and accepted for this mammal to do so, so why wouldn't a human do it? Of course, I wasn't particularly intrigued by the thought of eating mine raw, and honestly I wouldn't feel comfortable cooking it up like fillet mignon with a side of steak sauce either. 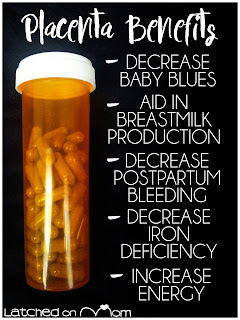 Encapsulation made sense to me though, you reap so many benefits from ingesting your placenta and these benefits were definitely worth going to all the trouble, I thought. So I researched how to do it myself. The most helpful article I came across was from Peaceful Parenting and I attempted my own version, which was quite successful. 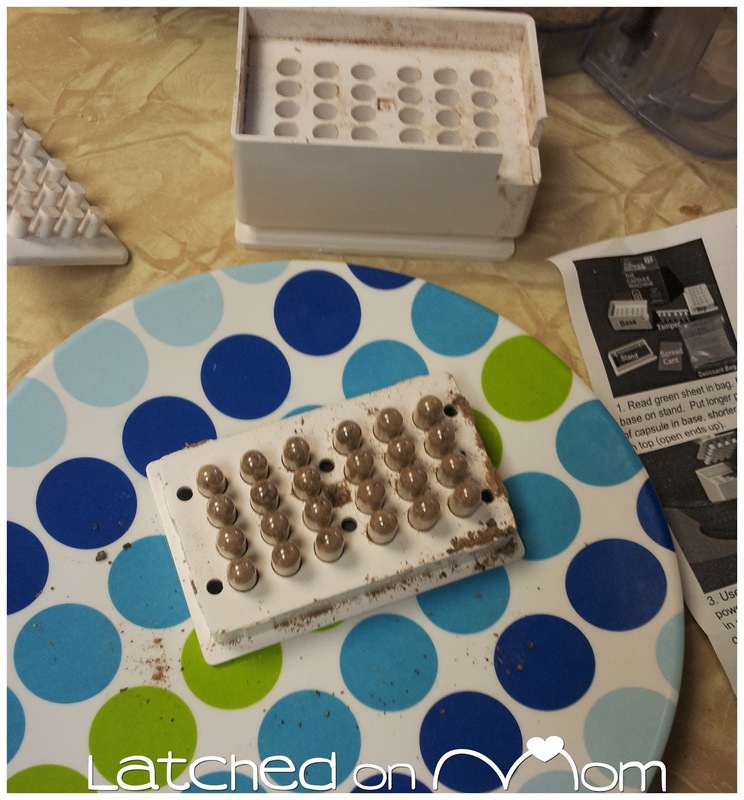 I wanted to share step by step pictures so if this is something you want to do, maybe this post can help you encapsulate your own placenta! What? People actually do this? Yes!! 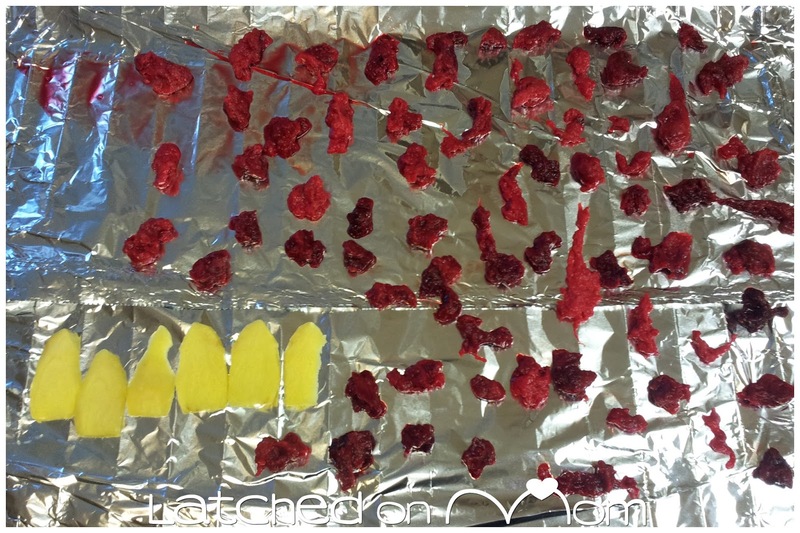 There are many agencies that even specialize in placenta encapsulation. In my area, there are several! Moms all over are sharing their experiences of how it helped them. It really isn't too difficult to DIY, you just have to have the right tools and make sure you keep everything clean. I highly recommend others to take the time looking into all of this. 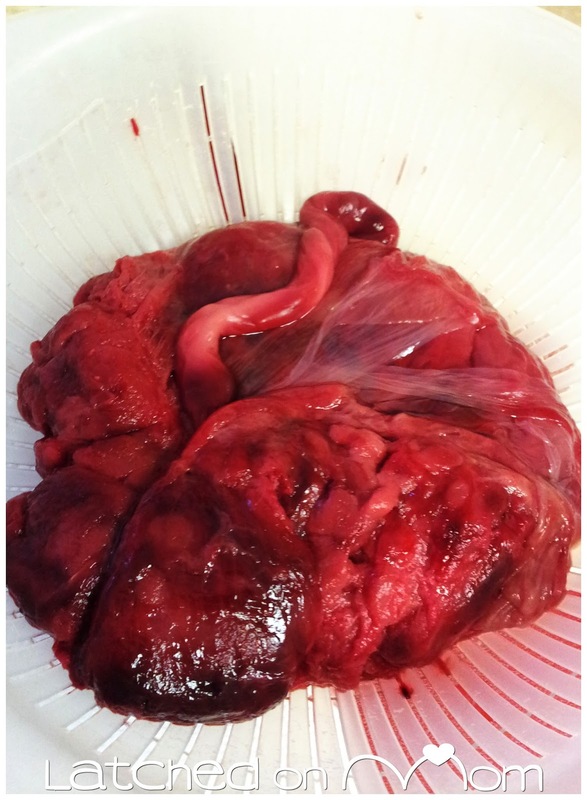 If you don't feel comfortable ingesting your placenta, you could always save it and plant a tree or a rosebush, too! 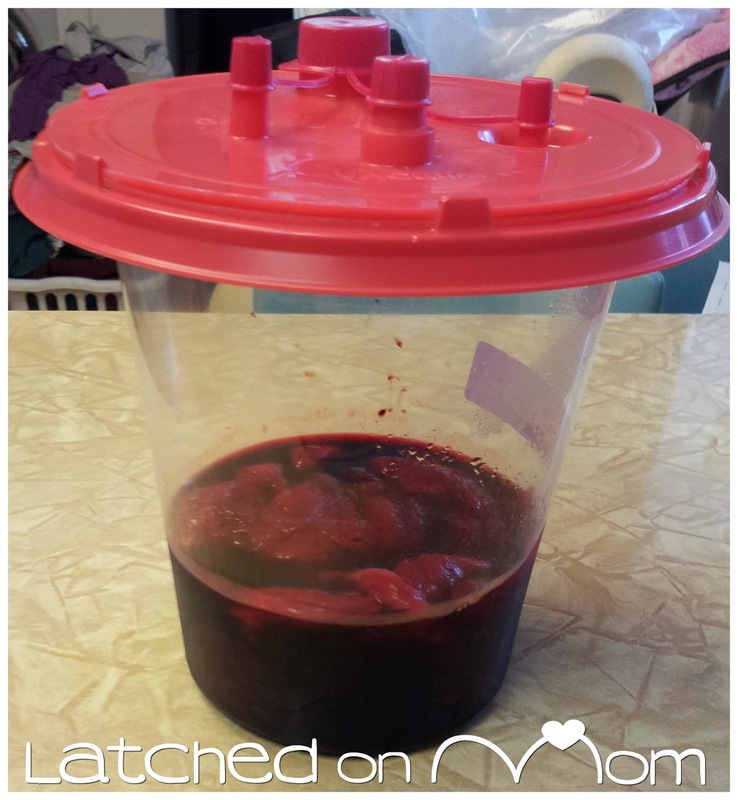 I had an emergency c-section with my third baby, but was still able to keep my placenta! This is what they put it in (suction container), and my husband went off, packed a cooler with ice and we kept it in there 2 days until I got home. Let it thaw before preparing. Then rinse under cool water. Place on a cutting board and remove the visceral lining, as well as the cord. Next, cut it up in about 1 inch pieces. I have heard of placentas being called "the tree of life" and thought the branches were beautiful. 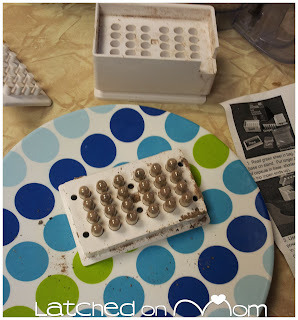 Lay all the pieces across a lined grate. You can add in a sliced/skinned ginger root, like I did, if you'd like. You want to make sure that this bakes at the lowest setting your oven has (ours was 150°) overnight/8 hours or until brittle. 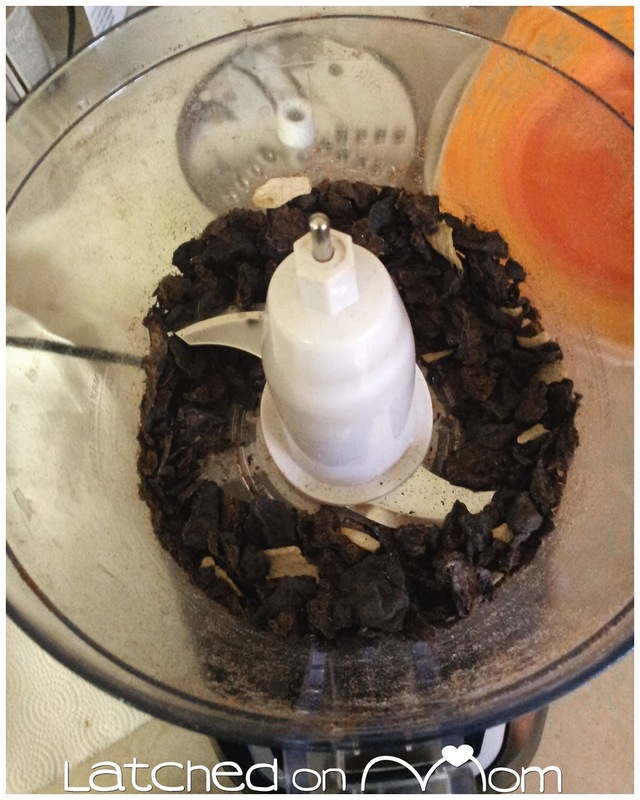 Blend well together in a food processor. 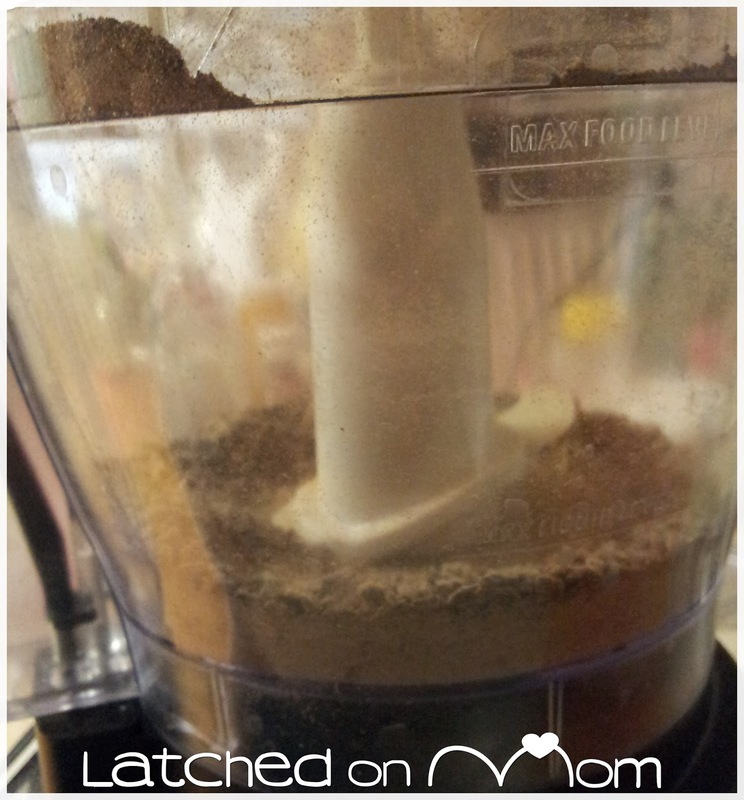 Grind down until it is in a very fine powder consistency. 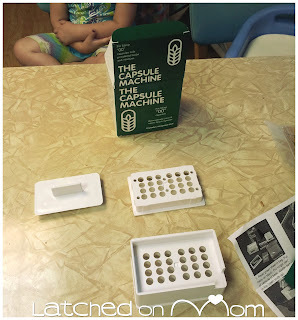 We bought our Capsule Machine Kit off Amazon. After updating this post, I see it is not currently available, but you may find it elsewhere. HERE is a capsule filler machine for size 00 capsules that is not priced outrageously. After that, you're pretty much done! Store in a pharmacy/medicine container or a glass bottle in the freezer to keep fresh. You can take 2 every day. 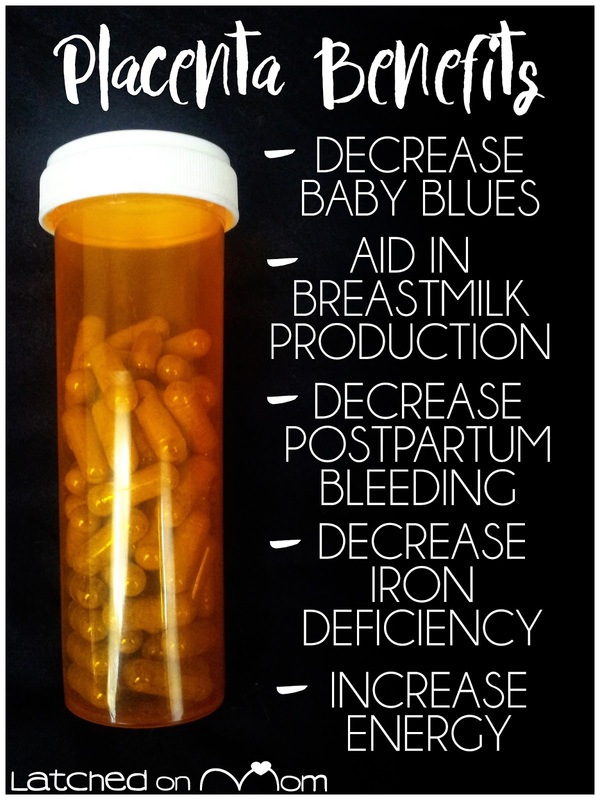 There are so many benefits to placenta consumption! Below is an image that sums them up, feel free to share on Pinterest! After reading this, what do you think? 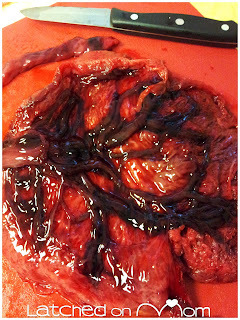 Would you eat your own placenta? Leave a comment below! Do you think I could dehydrate mine and then just consume the powder rather than encapsulate it? My doula encapsulated my first. I tried raw in smoothies with my second, but most of that placenta is still in my freezer. I have been trying to decide what I am going to do with the third.